The Fourth Amendment to the United States Constitution prohibits unreasonable search and seizure and requires the issuance of a warrant based on probable cause, so warrantless searches of your home would be unconstitutional, right? So you may be surprised to learn that there are multiple exceptions to the warrant requirement of the Fourth Amendment, and that in certain circumstances law enforcement will be able to conduct valid searches of homes, property and individuals without first obtaining a warrant. The following are the general circumstances in which warrantless searches may be valid, however the constitutionality of any given search will still depend on the facts of the case and specific actions of police. 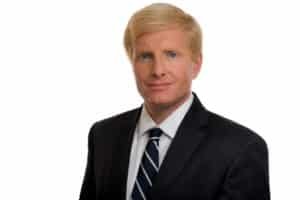 If you have been arrested or dealing with issues relating to police search, call Charleston criminal lawyer John W. Molony to ensure your rights are protected throughout the criminal process. I.) Consent: Following valid consent to search, law enforcement may conduct warrantless searches in Charleston, regardless of whether or not they have probable cause. Valid consent must be voluntary; it must be obtained by law enforcement from someone who has either the real or apparent authority to give that consent; and searches may not exceed the scope of the consent that police have obtained. 2.) 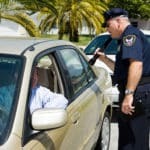 Automobile Exception: Following lawful traffic stops in Charleston, law enforcement may conduct warrantless searches of vehicles which they have probable cause to believe may contain contraband. This search may include any contents within the vehicle that might reasonably contain the specific contraband that gave rise to the search. 3.) Plain View: Charleston law enforcement may conduct warrantless seizures of items that are "immediately apparent" as contraband as long as they are able to either view, smell or touch the incriminating item from a lawful vantage point. 4.) Exigent Circumstances: Situations involving emergency circumstances may justify Charleston law enforcement in making both warrantless entries into private residences and warrantless detentions of individuals. Some examples of emergency circumstances that can give rise to a valid warrantless entry or detention include "hot pursuit' (police chasing fleeing suspects); situations involving serious injury or the threat of serious injury; and situations in which police reasonably believe that contraband or criminal evidence may otherwise be destroyed. 5.) Search Incident to Lawful Arrest: Subsequent to lawful arrests in Charleston, police may conduct warrantless searches of arrested persons and the area within their immediate vicinity during and immediately subsequent to the arrest. 6.) Stop and Frisk (Terry Stops): Named for landmark United States Supreme Court decision Terry v. Ohio, police need only reasonable articuable suspicion of criminal activity rather than probable cause or a warrant to conduct these brief investigatory detentions of individuals on the street. When conducting Terry stops and detaining (seizing) individuals, police then need only reasonable articuable suspicion that the detained individual is armed and dangerous, rather than probable cause or a search warrant, to conduct a limited search, or frisk, of the detained individual's outer clothing. Additionally, Terry is also applicable during traffic stops. 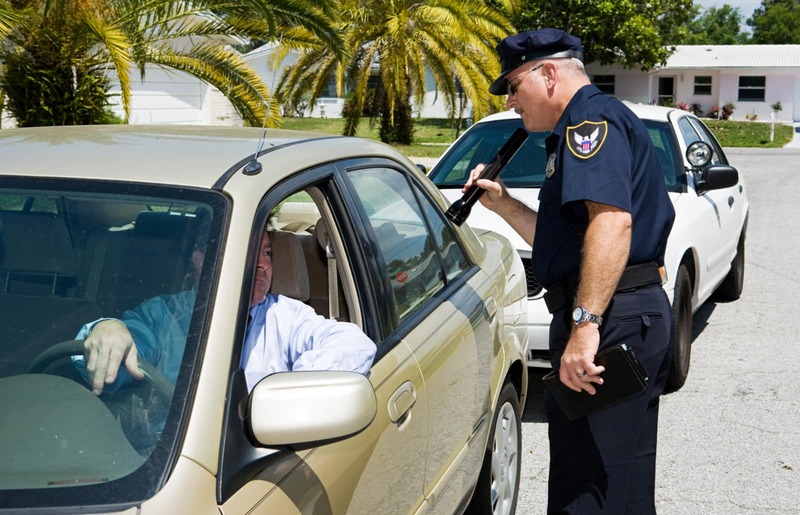 Subsequent to lawful traffic stops in Charleston, police need only reasonable articuable suspicion that any individual, driver or passenger, is armed and dangerous to conduct a limited search, or frisk, of any individual detained in that stop. 7.) Inventory Searches: When police seize property in Charleston such as vehicles or even luggage, police may conduct warrantless searches of that property in order to inventory its contents. If you have been arrested in Charleston, call Charleston criminal lawyer John W. Molony now to request a free consultation regarding your case and your legal options. When you retain John W. Molony Law Firm, LLC, expect to have an attorney who is ready fight for you, an attorney who answers your phone calls and devotes the time and personal attention necessary to your case. Conveniently located on James Island, John W. Molony Law Firm, LLC defends Charleston clients dealing with search and seizure issues and all criminal charges.